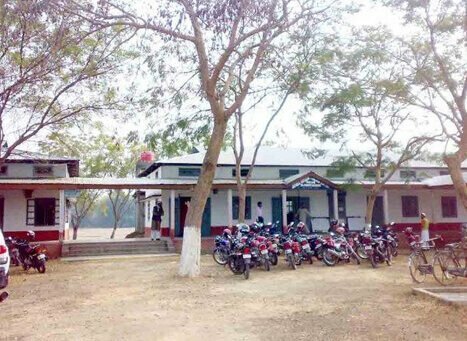 Doboka also called as Dabaka or Dobokha or Dobaka is a small town in Assam’s Nagaon district. 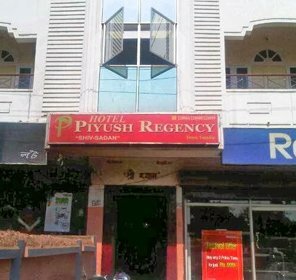 The place is a commercial one situated in the centre of Assam. It is the second leading town in Agar Exportation to international markets like Middle Eastern countries, Bangkok, Singapore, Laos, etc. Both western and Indian festivals are celebrated by the people of Doboka. It is also one of the developed towns of Assam with 10th rank in highest per capita income. The place has a cultural blend of food, festival, music, and tradition. 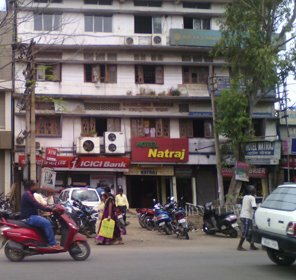 The town has diverse lifestyle with varieties of food, nightlife, entertainment, etc and the unique culture here is because many people migrated from Assam during the British period. Various festivals that are celebrated in Doboka by people of all cultures are an amazing thing to see. Another attractive thing is the Agar exportation and Agar production done here in Doboka. 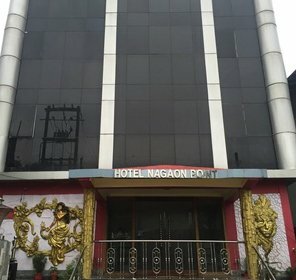 The town is well connected with the district of Nagaon and the roads are well built for the buses and taxis to run smoothly. 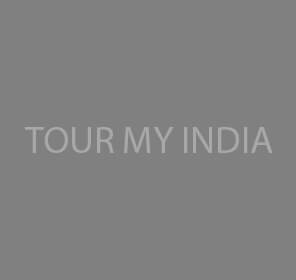 You can take any of the above mentioned transport or take auto rickshaws available from the nearby locations to reach the town. The town is good to visit any time of the year but winter is more pleasant and feasible for a visit.